THIS IS A SUPER NICE FORD F150 LARIAT 4WD TRUCK. THE TRUCK RUNS AND DRIVES GREAT AND HAS A BRAND NEW SET OF TIRES ON TRUCK. THE TRUCK IS CLEAN INSIDE AND OUT FOR YEAR MODEL. 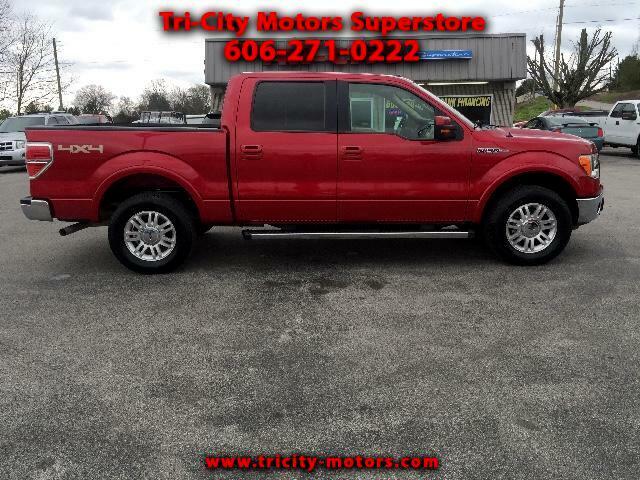 PLEASE FEEL FREE TO CONTACT ME, JASON, AT 606-271-0222 TO SET UP A TEST DRIVE OR ASK QUESTIONS.